Earn 8 Loyalty Points with this product. ? Sometimes, extra and special nutrients may be required to achieve maximum health. 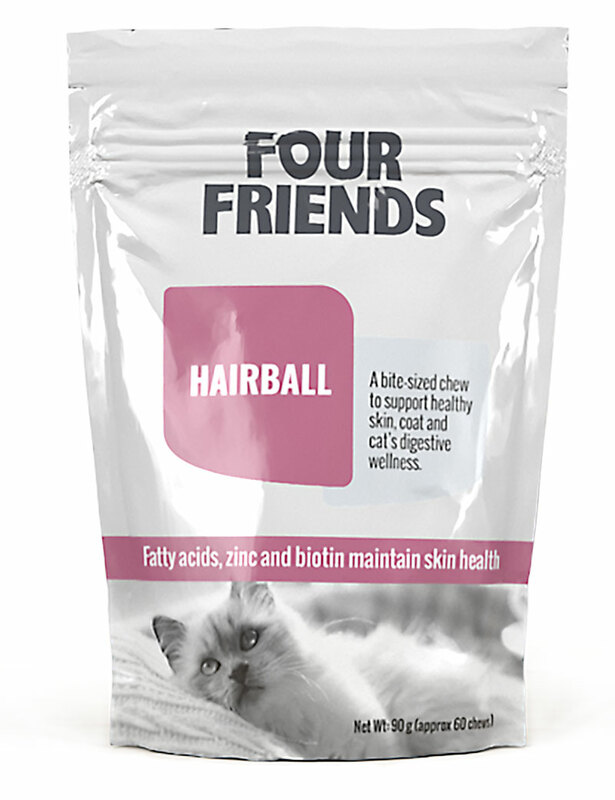 Hairball supplements contain omega fatty acids, zinc and biotin and keep the cat's coat glossy and the skin healthy while facilitating the passage of hairballs. The supplement contains nutrients that strengthen the skin's barrier, especially omega-6 that nourishes the skin and improves the skin's natural protective layers. 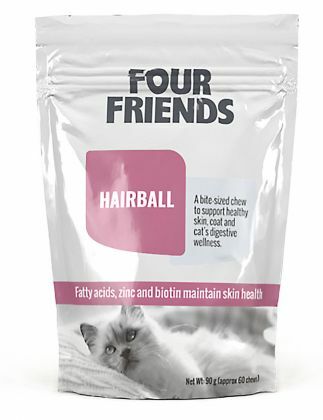 Biotin and zinc effectively promote the growth of the coat and skin. Brewer's yeast, calcium sulphate, citric acid, glycerin, hydrolyzed chicken liver, lecithin, maltodextrin, mixed tocopherols, propionic acid, rosemary extract, silica, sodium alginate, vegetable oil, whey.